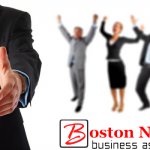 Tewksbury Business Association AKA Boston North Business Association: Boston North Business Association (BNBA) is a 501C Non-Profit Organization. A growing regional organization serving the Boston North Area Business communities. 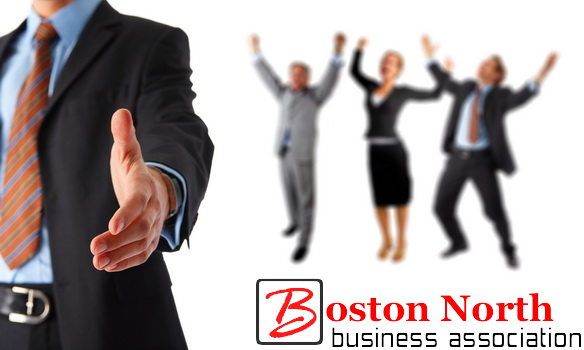 As a viable regional organization with a growing membership base, the Association continues to implement its purpose of promoting, networking and advocating for businesses in the Boston area. Feel free to join our Tewksbury Business Association today and gain unmatched business exposure in the Tewksbury and Merrimack Valley Massachusetts area. Our Free Tewksbury Business Directory should be part of your online marketing strategy. Our free business directory will help you feature your Tewksbury Small business online in our Yellowpages for free so you can gain traffic and help customers find your location in Tewksbury MA. Getting listed in Lowell Business Directory can also be and proven to be beneficial. 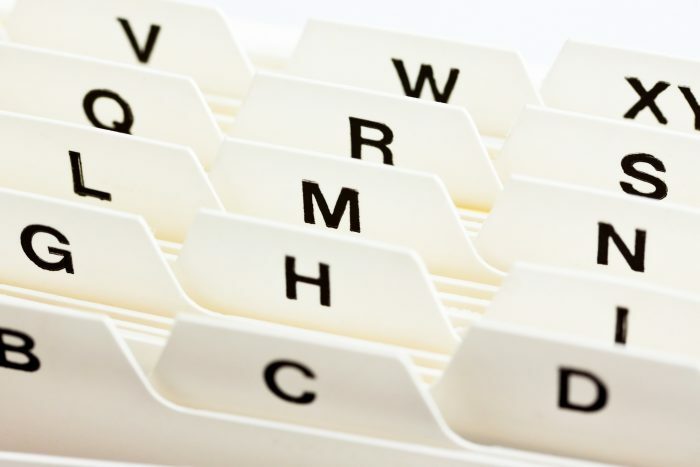 Online business directories such as Boston Business Directory, Tewksbury Business Directory are here to stay, and every business should know where they need to be listed. 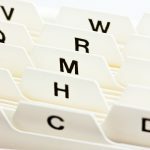 You probably already know the importance of managing your business online presence and therefore listings, but there are a lot of directories and websites to choose from to list on. Which online business directories businesses should you list on to get the best investment of your time and money? 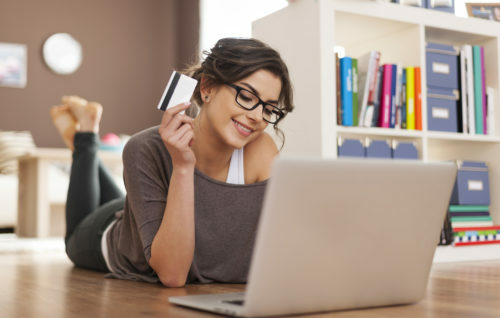 It’s great to list a business on other online directories besides the big ones like Google, Facebook, Bing but you should invest in local business directories as well.